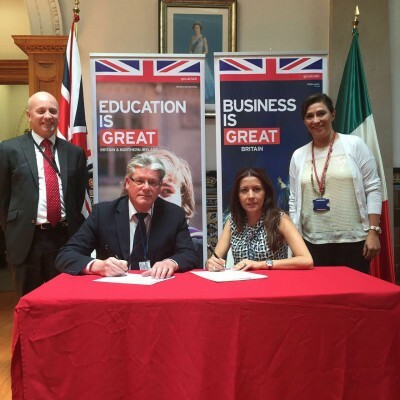 TVET UK Mexico is a joint venture with Enermex, which offers professional development training programmes for the Mexican oil, gas and renewables industries and helps UK organisations to enter the market. The in-country team will identify and pursue commercial opportunities for UK training and education providers and suppliers through its well-established links with government, institutions and companies looking to increase business and develop employees through world-class training. The launch coincides with federal and state governments’ plans to boost its economy, attract foreign investment and tackle unemployment by encouraging public-private partnerships to develop skills across a range of industries. The establishment of TVET UK Mexico follows the successful launch of TVET UK offices in Iran, Algeria, Nigeria and Kazakhstan.